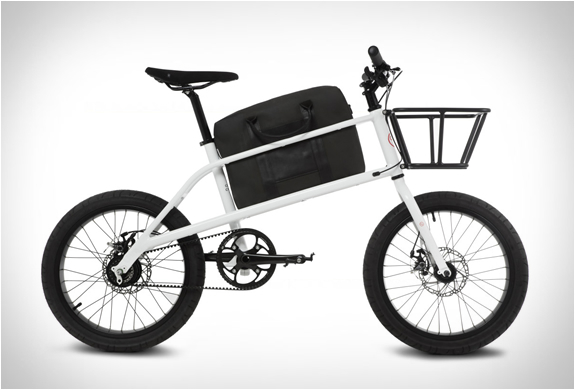 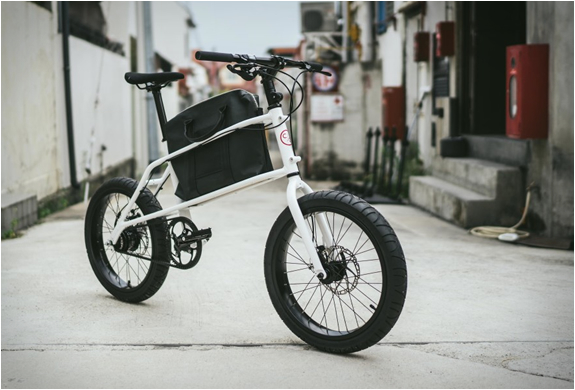 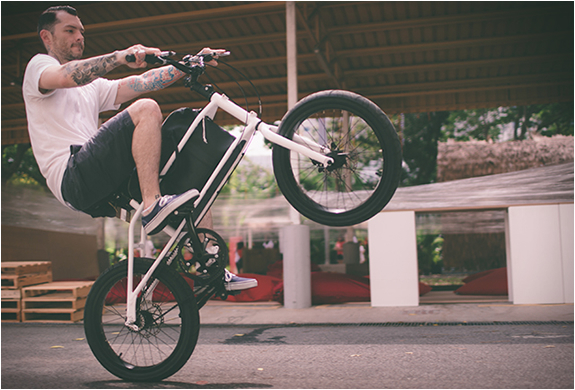 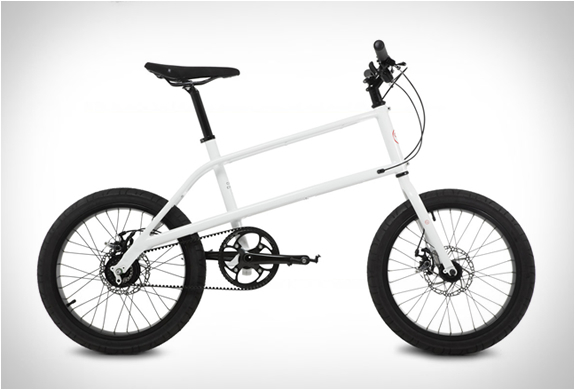 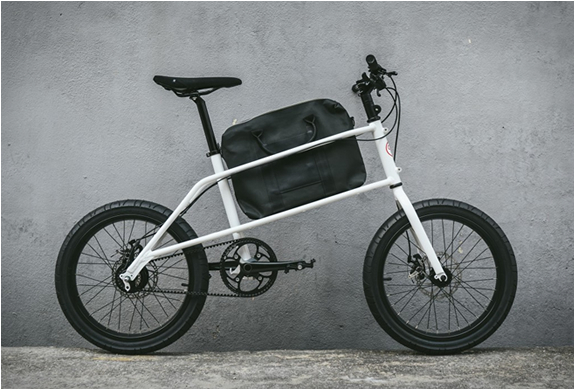 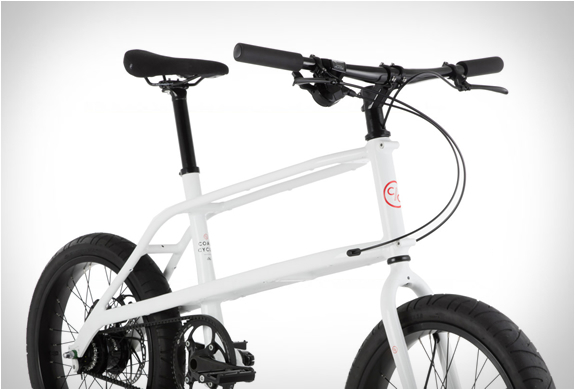 Winner of the prestigious Red Dot Award, the Quinn by Coast Cycles is a compact cargo bicycle that lets the rider carry a bag in a centrally-positioned storage compartment. 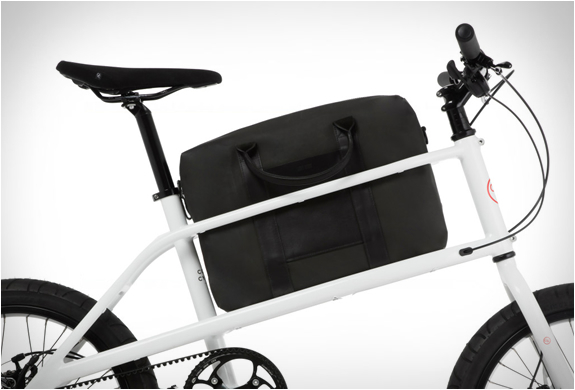 The minimalist commuter, resolves the annoying problem of sweat patches forming on cyclists when they sling their bags over their shoulder while riding. 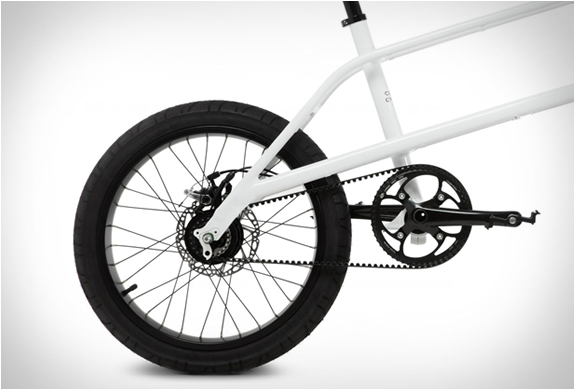 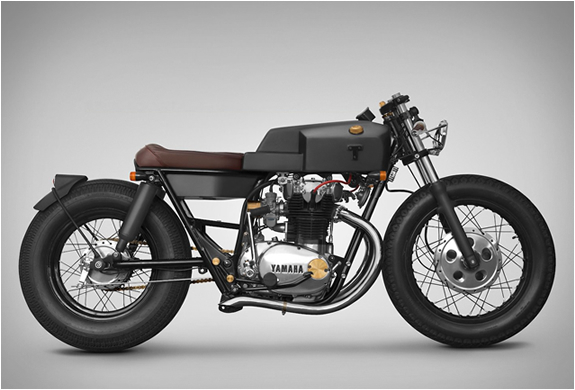 Other notable features include a Gates carbon drive belt, a Shimano internal gear hub system, and internal cable routing. 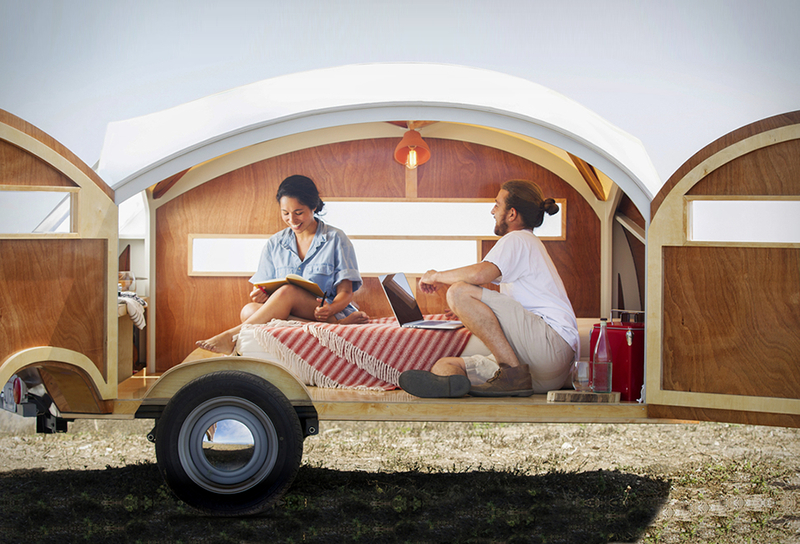 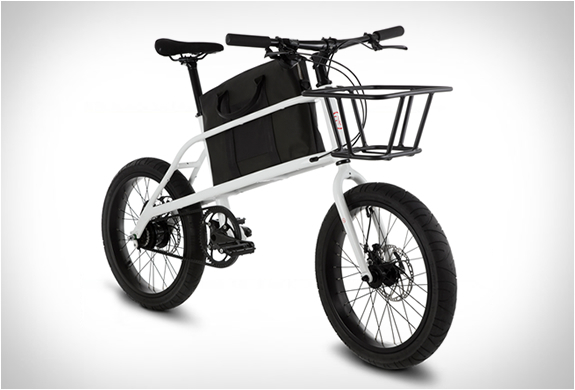 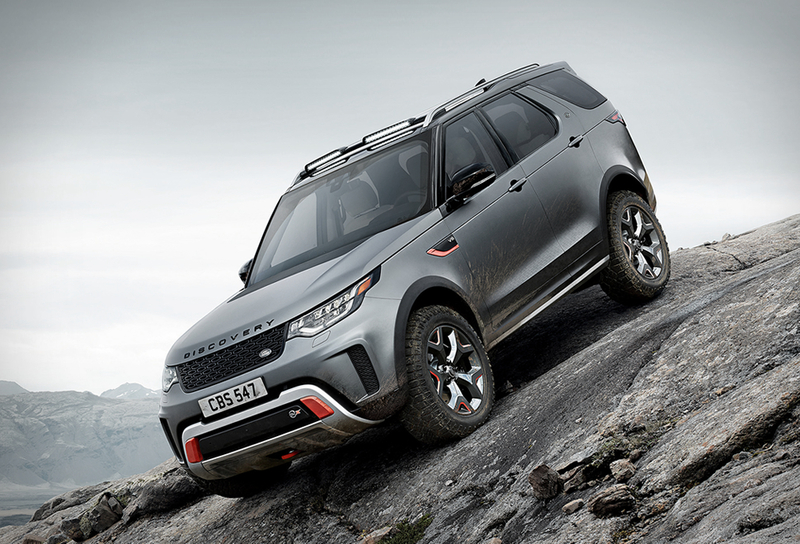 It´s portability makes it the perfect commuter.